Great minds sometimes need not-so-great jobs to pay the bills. Herman Melville worked in a customs house, Einstein in a patent office. For Kurt Vonnegut, this cruel practicality came in the form of a Saab dealership on Cape Cod. I’m a huge Vonnegut fan (this blog is named after the fictional city of Ilium, New York, where many of his stories take place), and as a writer on all things automotive, I had to know more. Vonnegut started selling Saabs in 1957. He thought the dealership would be an easy way to make money while he concentrated on his writing. Unfortunately, the cars were difficult to sell, as Vonnegut pointed out in A Man Without a Country. Since no one could remember to add oil to their Saabs’ fuel, the cars had limited appeal. Running the Saab store also cost more than Vonnegut expected: Saab forced him to buy his inventory and pay for ads in local newspapers. Consequently, the dealership closed the same year. 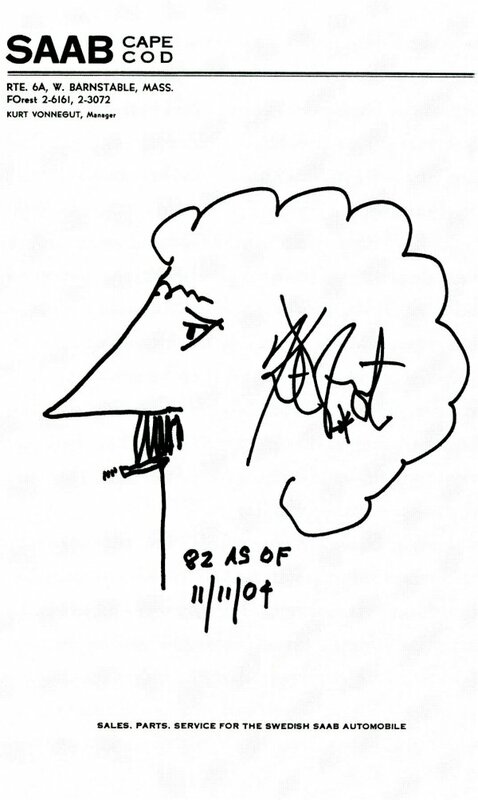 Vonnegut said that he would never win a Nobel Prize because of his hatred of the cars. Saab was still in business when I started looking for Vonnegut’s store, but there were no dealers on Cape Cod. The trail went cold, until I found this link, which shows the exact location of the former Saab of Cape Cod. 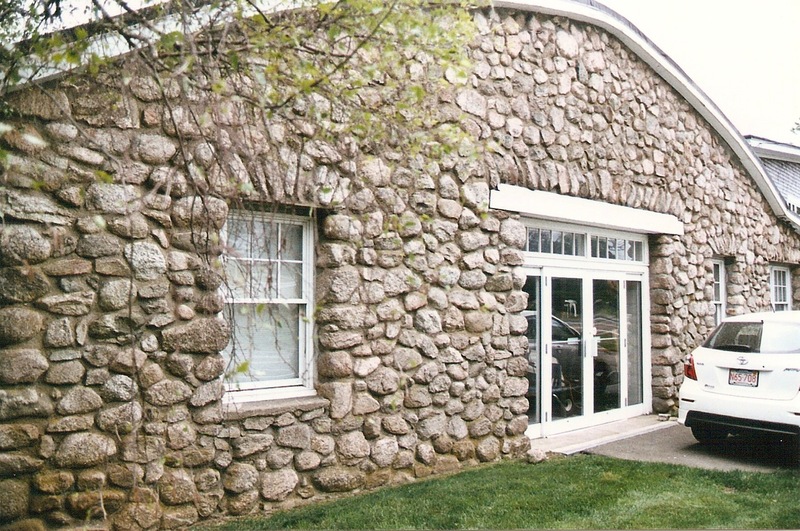 Vonnegut used to sell Swedish cars out of a small stone building with a curved roof, off Route 6A in Barnstable, the next town over from Hyannis and the Kennedy Compound. The building sits unused amid a small cluster of other buildings on a relatively quiet stretch of a road that carries thousands of tourists every year. I made the pilgrimage to Vonnegut’s Saab dealership last year on a family trip to the Cape. After almost missing the nondescript building, my brother and I jumped out of the car, touched a copy of Player Piano to the wall, and took a few photos. We’d been coming to the Cape for years, and had probably passed the former Saab store many times, but we had finally found it. If you want to visit a car dealer owned by a literary legend, find your way onto Cape Cod via the Sagamore Bridge. After crossing the bridge, you’ll be on Route 6, the main highway that runs the length of the Cape. Exit to get on 6A heading toward Barnstable and points east. As you drive through the West Barnstable, the building will be on your right, just past the intersection of 6A (Main Street) and Parker Road.